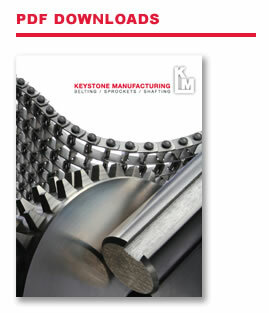 Keystone stocks square, undersized keystock in 1018 cold rolled steel and T-303 stainless steel. All keystock has saw cut and deburred square ends. Keystock is sold by the foot and can be cut to any exact lengths.